Have you ever seen the way a child’s entire countenance light up when he learns that you’re going to have a party? It doesn’t even matter what kind of party you’ll be having, he’d still be ecstatic! That added squeal and excited jumping and his enthusiasm is surely going to make you want everything perfect for him. 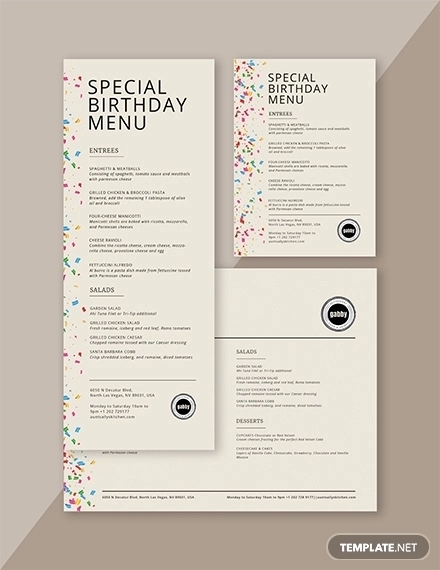 You may also see examples of menu designs. If you need help in achieving that, this article is going to be your absolute best buddy in making sure your little precious gets the celebration he deserves. Birthday parties, for kids, are really important. Studies show that these events are great self-esteem boosters for them. Seeing their friends come to their birthday party bringing all sorts of gifts wrapped in extra colorful bags will make them feel oh so special. That feeling, believe it or not, will have a great impact on the way they will see themselves in the future. Birthdays are also a great way to create memories and develop friendships. An entire day filled with food, fun and games, the kids will have many opportunities to bond and get to know each other. This will make your child feel like he belong in a group with little people just like him! 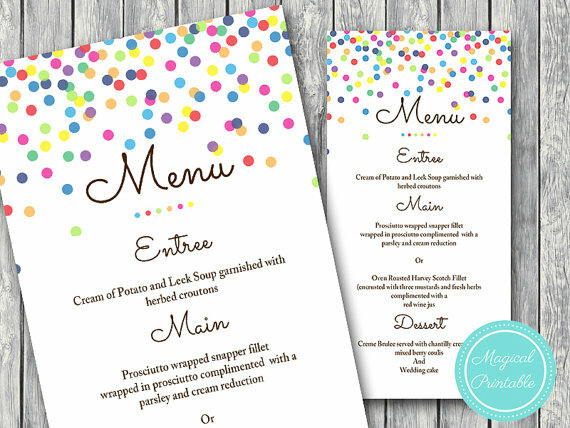 You may also see party menu designs and examples. 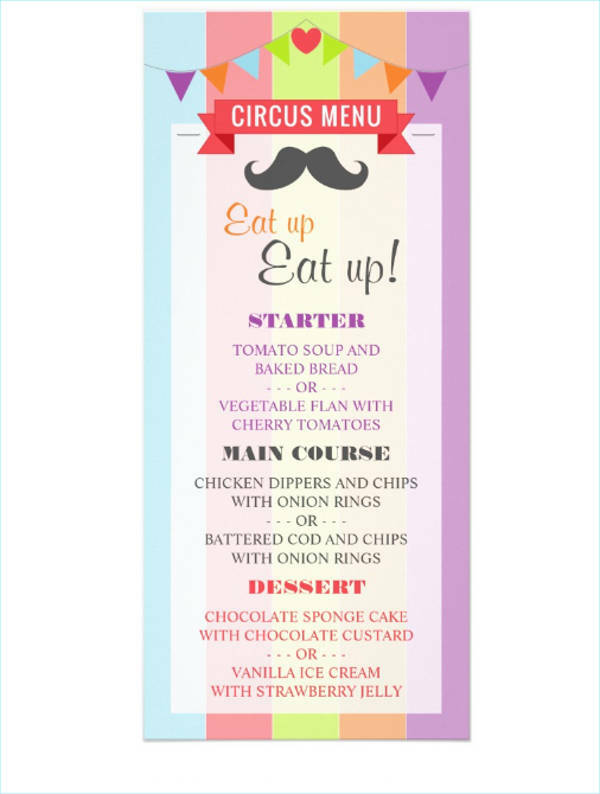 It is very important that this is your first step in planning your child’s party because everything else will be laid out according to it. Now, this part is REAL EASY. Every kid is obsessed with something or someone. Make that your party inspiration! Does your kid like Superman? Barbie? Is he a fan of robots or is she crazy for fairies? Point is, these little munchkins all have a favorite. To make your child fall in love with his party, make everything according to what he likes. THIS IS HIS DAY AFTER ALL! Before you send out attractive invitations, it is important that you decide on these details first (since they need to be on the invitation). If your kid’s birth date is inconvenient, choose a more favorable date not only for you but for your important guests as well. As for the venue, this can be quiet costly. If you happen to have a spacious backyard, it would be better so you won’t pay for a few hours of venue rent. A guest list can help you count the number of attendees so you can organize your party according to their exact number. It will help you budget the food and the size of the venue. It will also keep unwanted guests from gatecrashing your party. If you’re planning a big party then go crazy on this one. But if you want a smaller, less expensive party, take a longer time in creating this list. Prioritize the people you really want present in your party. Also, invite more than a handful of your kid’s friends. Again, this is his party so it’s only right that the guests are people he know. 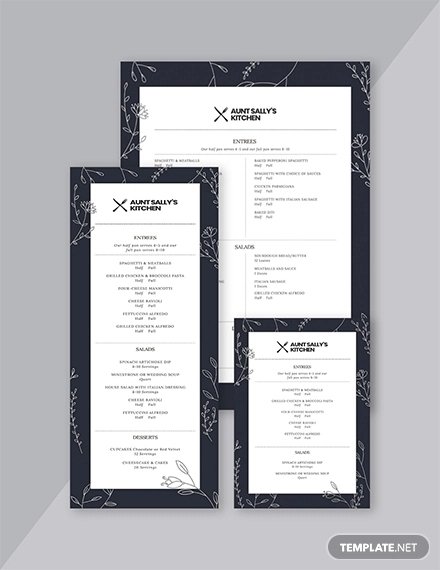 You may also see dinner party menu designs and examples. 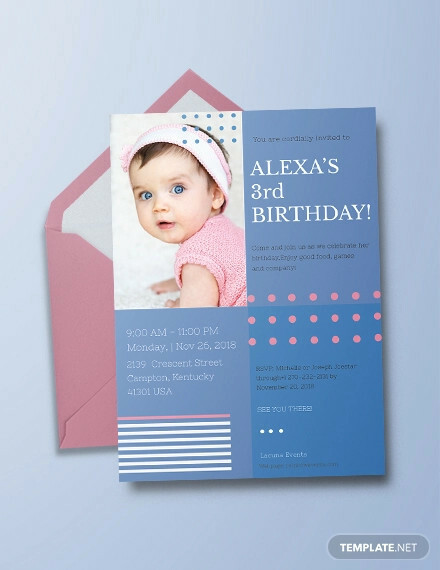 It would be better if you send your invitations around 3-4 weeks earlier because this will give the guest the chance to plan the party ahead or make room for it on their schedule. (Include an RSVP information on the invite.) Since you have decided on a theme for your party, make sure that your invitation design is in accordance to it. This can also give your guests an idea on what to wear for you party. Plus, the look on you child’s face when he sees his Avengers-themed invitation is priceless! 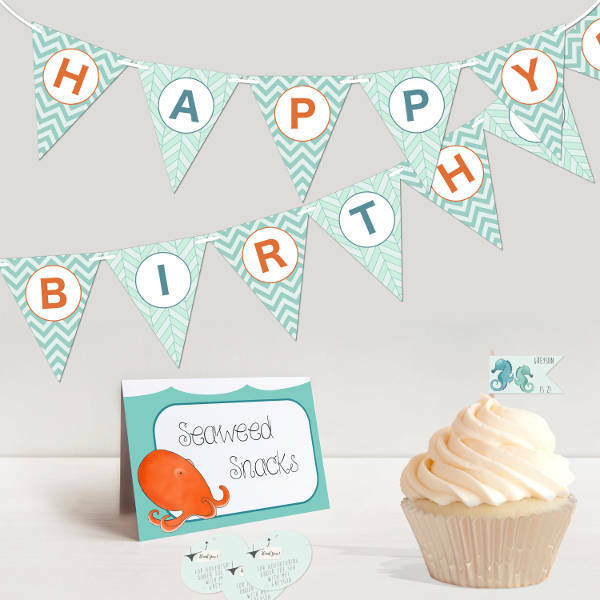 Your party ornaments should follow your birthday theme. So if you’re not hiring a party organizer, start planning where you’ll get your balloons, party hats, paper plates, seats, even tablecloths. Also, think about the size of your venue to help you decide on the amount of decorations to prepare. 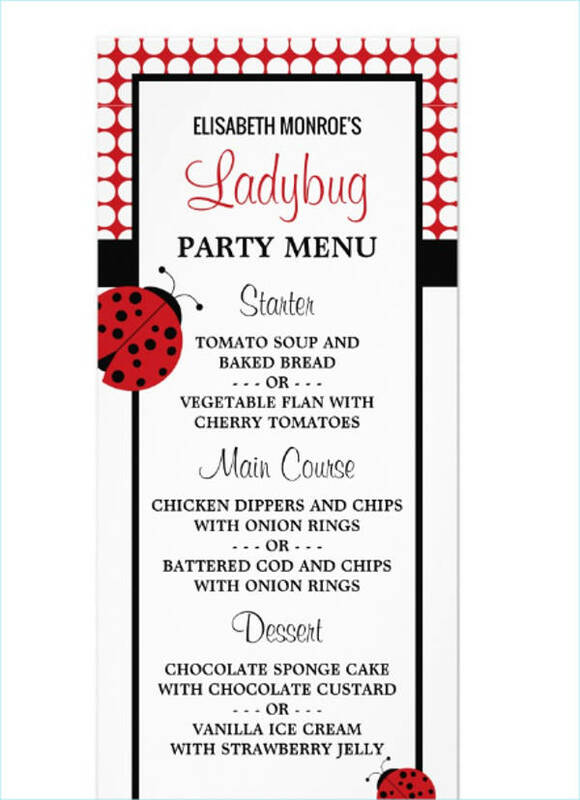 You may also see printable party menu examples. When it comes to actually decorating the place, ask friends and family to help you with this. You can’t possibly do everything on your own. And think about the possible emergencies and mishaps BECAUSE THEY WILL OCCUR. Make sure you have a back-up plan for everything. Even if you have a fabulous theme and a lot of food, your party will still be as humdrum as it can get if you have no way of entertaining your guests. Music is always a good idea. Play something on the background while everyone is eating or just hanging around. You can hire a DJ for this but a good old stereo can also do the job just as well. 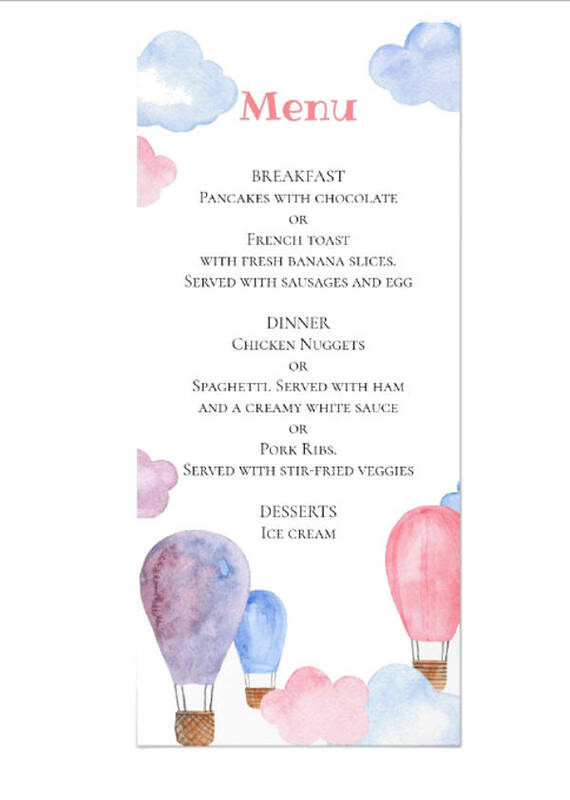 You may also like tea party menu examples. GAMES. Plan and decide on games. This is a kids’ party. You can’t expect them to talk all day! So choose games that require a lot of running, jumping, or dancing. This will really up the fun and interest of the children. Some parents also hire entertainers: magicians, mimes, a comedian, or a clown, but these are optional. If you’re confident you can entertain your guests without paid people, then so much better! 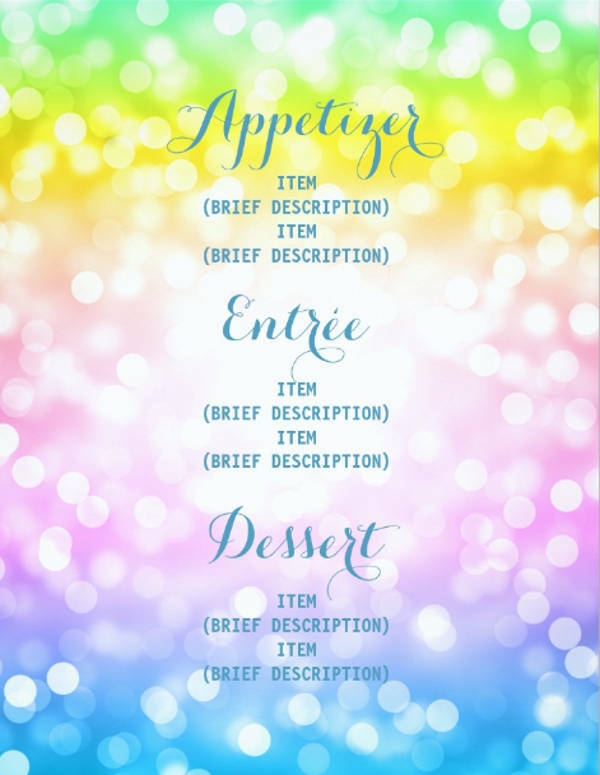 You may also check out menu ideas for cocktail party designs and examples. The great thing about a party for kids is that they don’t care very much for complex, french recipes. Serve them spaghetti and meatballs and they’d love you already! The tricky part, however, may be in deciding on the amount of food you’ll prepare. You don’t want to prepare too little because you can’t run out of tasty food while the party is still in full swing! But you can’t have too much leftovers either. It would only be a waste. For decisions like this, it is better to consult with a friend or your partner. An outside opinion would be very helpful. Then, decide on whether you’ll arrange for a catering service or you’ll prepare the food yourself. Cooking will save you money plus you can guarantee that the food you serve is clean and delicious. But for most parents who just don’t have the time to cook, just choose a trusted, budget-friendly catering service. 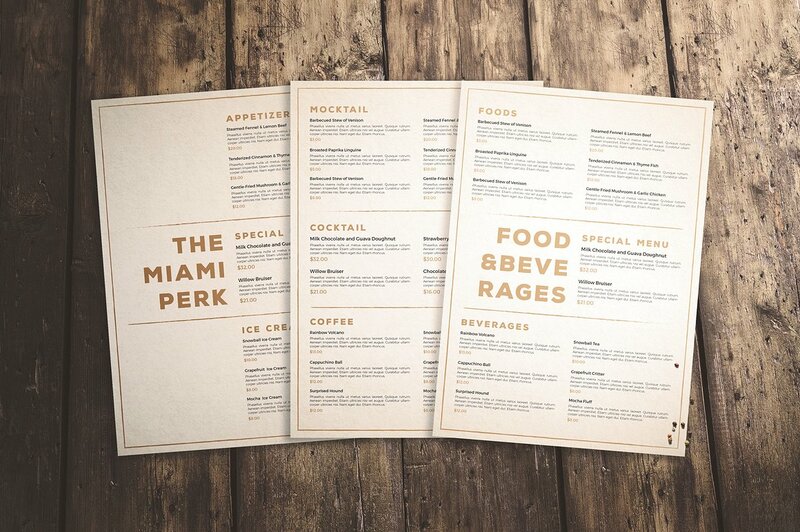 You may also see cafe menu designs. It is also important to serve food that goes along with your party theme. It will add uniformity to your party and what’s better than eating a cookie shaped like The Hulk? You also need to know your guests’ food preference or allergies. Maybe one of them is vegetarian and one is lactose intolerant! It is your job to make sure everyone enjoys the food. 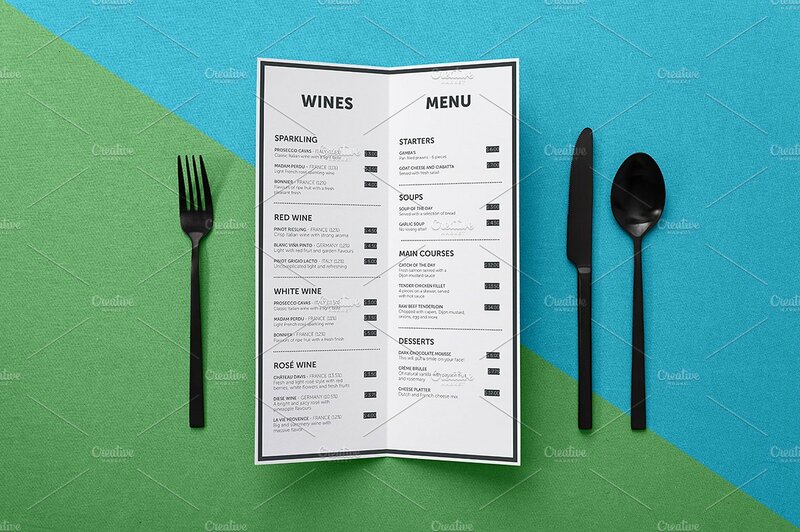 You may also like chinese food menu designs & examples. These are perfect for little children. It has beef, tomatoes, and cheese. Plus, it will be less messy than your normal-sized tacos since these can be devoured in two bites! The kids will love the crunchy, gooey taste of it AND IT’S HEALTHY. 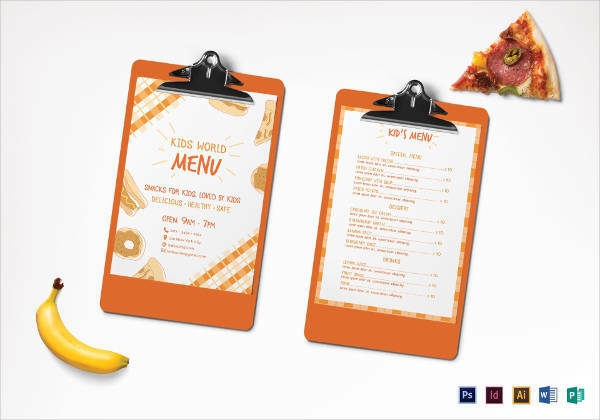 You may also see barbecue menu examples. This is an invention mankind never knew it needed but now that it’s here, the world can’t live without them! It is your regular mac and cheese but in scoops. The same dish that all ages love but now fork-less. Both kids and adults will dig this in parties! Everybody loves a classic cheeseburger and this dish is a cuter, more fun way of making one! It’s easy to make, it’s inexpensive, and even picky eaters will love this. 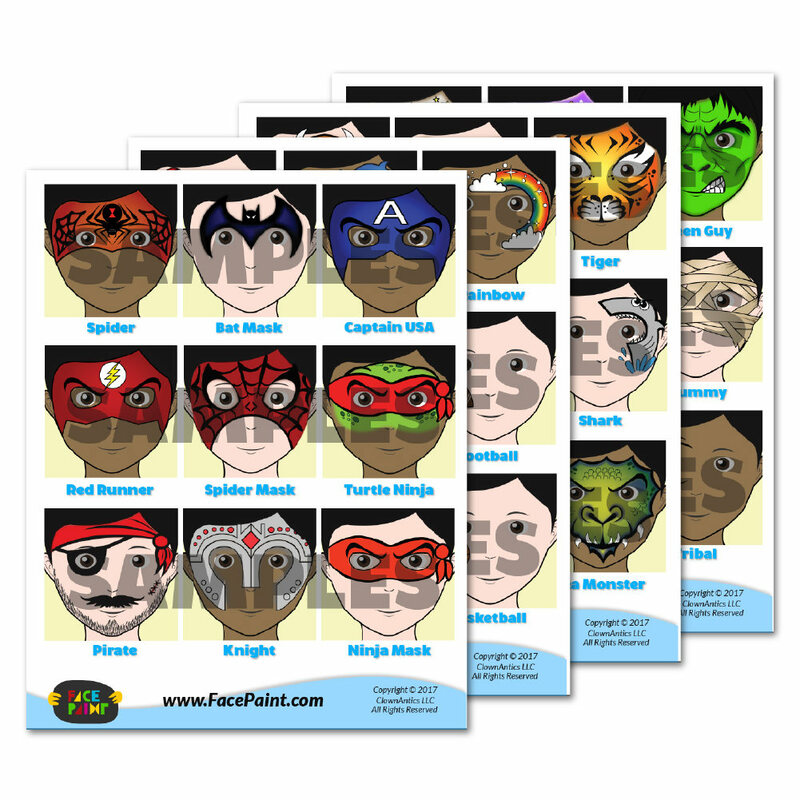 If you’re organizing a superhero party, this healthy choice will be a big hit! And it’s so easy to make. If you have a frustrated artist within, unleash it through this dish. You can use a simple frosting for spidey’s eyes and, viola, superhero-a-la-you! 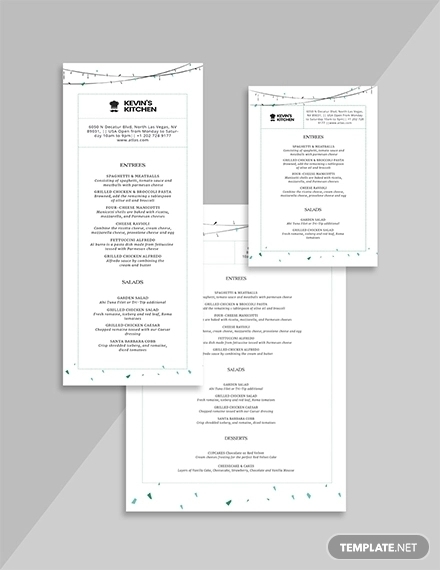 You may also like wedding menu examples. This dish gives a twist to the much-loved popcorn. Just add marshmallows, mini cookie chips, mini oreos and mini candy eyes to bring your cookie monster to life! This is perfect if you’re planning a Sesame Street-inspired party. It’s fun, it’s delicious, and it’ll be a new kid favorite. Parfaits are already REALLY GOOD but this takes them to a whole new level! This dish is also perfect if you’re planning a mermaid or pirate-themed party or just a plain beach party. This is your traditional banana split on stick. Your little kids can just grab one of these and eat it like a lollipop! This will sell and you know it. Parties do not have to be expensive! You don’t have to prepare extravagant dishes, lavish decorations, or a grand ballroom for a venue. You don’t even need to have a theme. What makes parties really great are the people who spend it with the birthday celebrant. Your kid won’t remember how big the party or how expensive his costume was. You may also check out salad menu samples. What he’ll remember, what will really matter to him, is that you were there spending his day with him. So don’t spend too much time and money on the party. Spend it on your child instead.